Poong-Ho (Lee Joo-Seung) makes money from fighting. His older brother, Kang-Ho (Lee Jung-Jin), is a conscientious detective. He doesn't like Poong-Ho fighting for money. 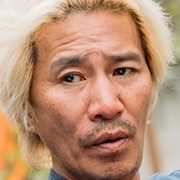 Kang-Ho investigates a "player kill" (someone who has a dispute online and then meet face–to–face to fight). 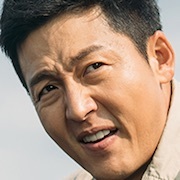 One day, Kang-Ho is killed during the investigation. Poong-Ho decides to take revenge on the person who killed his older brother. Poong-Ho finds Han Jae-Hee (Oh Ji-Ho). Han Jae-Hee is the CEO of a game company, but he is also a game addict.